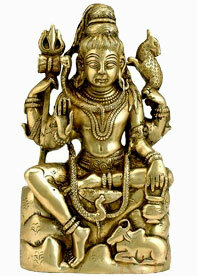 It is a bead form of Lord Pashupatinath. The wearer get fulfillment of materialistic desire. 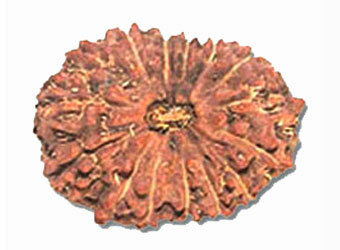 Fifteen Face Rudraksha removes poverty and gives name and fame. Gices success in all work. The wearer gets free from skin diseases.